Hamilton May is pleased to present a luxuriously equipped, two bedroom apartment available for sale. The entire investment was designed to meet the requirements of the most demanding clients. 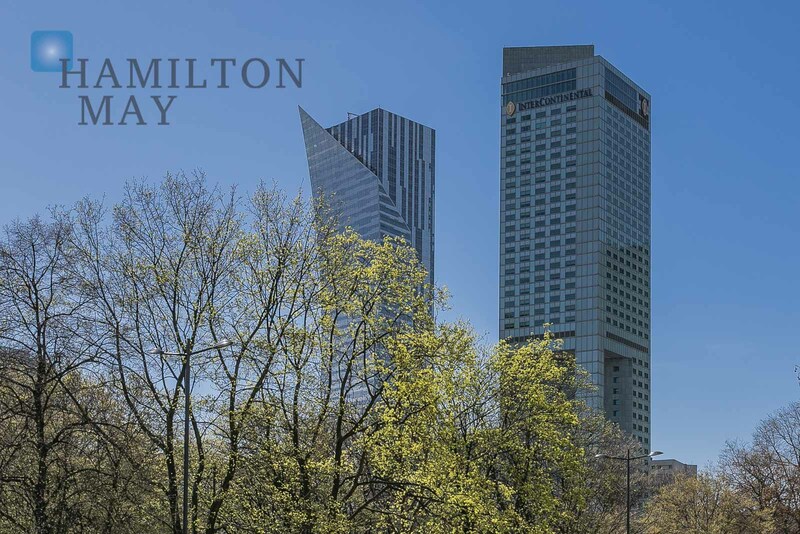 Hamilton May is pleased to present a luxuriously equipped one bedroom apartment available for sale. The entire investment was designed to meet the requirements of the most demanding clients. Hamilton May is pleased to present a luxuriously equipped two bedroom apartment available for sale. The entire investment was designed to meet the requirements of the most demanding clients. Hamilton May is pleased to present a luxuriously equipped three bedroom apartment available for sale. The entire investment was designed to meet the requirements of the most demanding clients.